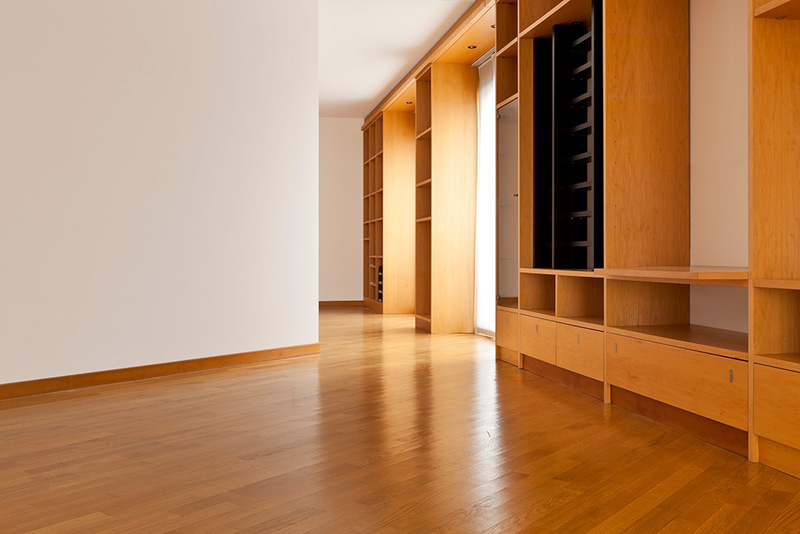 One of the most popular reasons that people remodel their homes is to gain additional storage space. 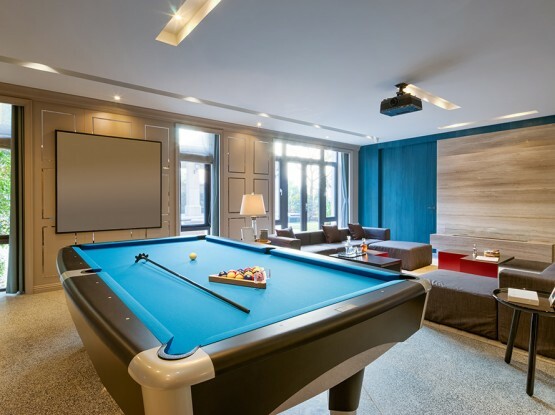 While it may seem impossible to gain lots of storage without adding extra square footage to your house, by doing a careful analysis of the space you have and making use of every square foot, you can find storage space in some very unexpected places. One of the easiest ways to gain additional storage space is to use furniture that does double duty. Benches with storage are incredibly popular. For more organized storage, consider a bench like the one below that has room for separate baskets underneath. The baskets provide a great way to keep items easily accessible and well-organized. More traditional bench storage involves a bench with a lift-up seat that reveals ample storage inside. This is a simple idea that’s perfect for stashing away everything from sports equipment to pet bowls, kids’ toys, and little-used items that you don’t want to see hanging or placed out in the open. In many American homes, huge amounts of potential storage space goes unused and wasted. This includes the empty space under the stairs. Rather than simply walling that space off, why not use it as a storage opportunity? If the space is large enough, some homeowners like to turn it into an extra closet. For a smaller under-stair space, why not break it up into separate closet areas the way this homeowner did? The deep reach-in closet is tall enough to put hanging hooks, shelves, or to provide a tall enough place to stash brooms, vacuums, mops, or other cleaning items that you’d like to place out of the way. Meanwhile, in the smaller area where the stairs move downward, pull-out shelves make use of a space that would be too small for a traditional closet; perfect for storing little-used kitchen accessories or dishes. Another great option for secret storage is turning everyday objects into extra storage. This gorgeous, full-sized bathroom mirror, for example, is more than meets the eye. Open it to reveal a large medicine cabinet/closet with ample room for all of your toiletries, bathroom accessories, and cleaning supplies. If you’re doing a home remodel, including built-in storage into your design is a wonderful way to get additional storage space. Built-in cabinets in the bathroom look beautiful and give you an easy way to keep the space clean and organized. Similarly, built-in storage in the bedroom eliminates the need for bulky dressers, armoires, and entertainment centers. This homeowner centered their bedroom storage around a window and built in a comfortable reading nook with a view. Built-in storage isn’t just for rooms, either. You can also make full use of your hallways by adding built-in drawers, shelves, and cabinets. This provides ample room for your towels and extra bedding and can be the perfect place to store seasonal clothing if there isn’t room in your closet. For a closet to be an optimal storage space, it needs to have more than a few hanging racks. Closet storage can be as complex or simple as necessary, depending on your needs. This design features ample hanging space and drawers, as well as a seating area and makeup mirror. The spinning shoe rack in the center allows for storage of a lot of shoes in a small space. It also keeps them easily viewable and accessible. Closet storage can also be more simple. Just a few hanging spaces and several banks of drawers are enough to provide organization and structure to what could have been a small and messy closet space. For the ultimate closet storage, this design includes a small folding table that provides a space to organize and fold clothes for packing or before putting them away. The folding table doubles as a storage space with its bank of drawers. 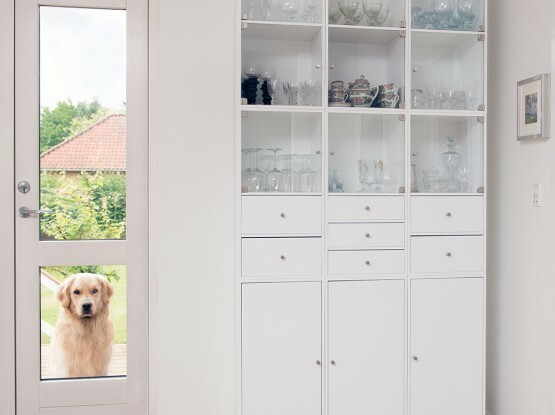 Whether it’s built-in, part of a piece of furniture, or hidden away somewhere unexpected, there’s always an opportunity for additional storage space. What storage potential does your home have? 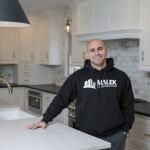 At Malek Construction, our team works hard to make you feel right at home. Contact us and we’ll help you build your dreams. Chad Malek wears many hats at Malek Construction. For most of our customers, they know him best as the idea guy. He’s the guy they talk to about their big plans for their home, and he’s the one who helps put that plan into motion. 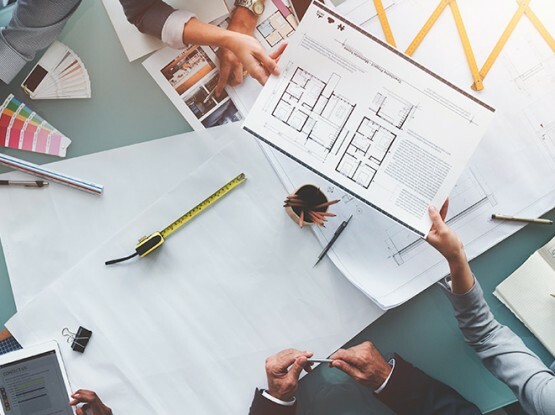 There is nothing Chad likes more than to help customers plan, design and build the elements of their house that make it a dream home. GET STARTED WITH A FREE ESTIMATE FOR YOUR RENOVATION OR REMODEL PROJECT. Copyright © 2018 Malek Construction. All rights reserved. Created by NgageContent. Sitemap.